The Christmas season is a special time of year, and journaling is a great way to remember time spent with family and friends. 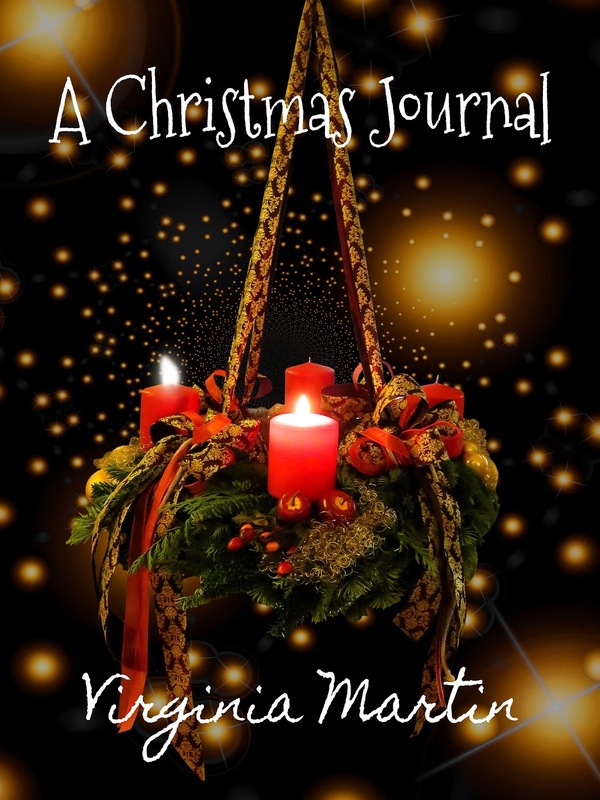 "A Christmas Journal" has blank lined pages to fill with events, activities, and favorite holiday recipe, poem, prayer, or song. Do one for yourself or give as a gift to someone else. Start a new tradition and be inspired to write timeless memories. Available on Amazon.